Facts about Australian Floods tell you about the flood which happened in December 2010 in Queensland, Australia. There were thousands of people who had to be evacuated from the cities and towns. The report estimated that there were 900,000 people affected by the floods. Moreover, there were at least 90 towns destroyed. The total cost caused the flood reached A$1 billion. The flood also caused the reduction in Australian GDP. The report found that it was reduced around A$40 billion. 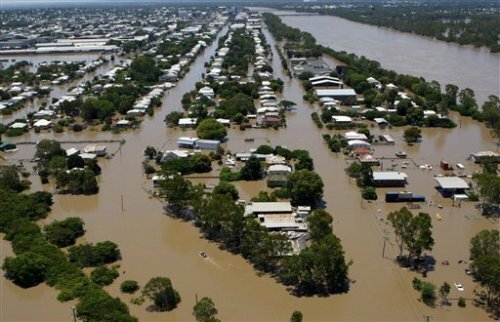 The flood in Queensland in 2010 was very massive. The disaster zones occupied three quarter of the total land of Queensland. The flood affected a lot the people who lived along the Fitzroy and Burnett Rivers. Get facts about Asian Tsunami here. Toowoomba’s central business district never had any expected to be hit by the flash flood. It was caused by the thunderstorm. Lockyer Valley also experienced the similar flood. 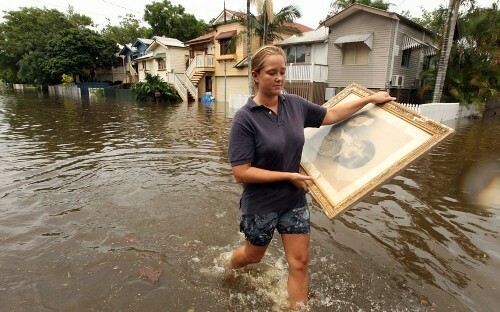 Brisbane River also made the people who lived in Brisbane and Ipswich experienced the flood. The water in the river rose. Major General Michael Slater was the head of the recovery taskforce. The Australian Defence Force was activated at that time to evacuate and help the victims. Find out another disaster in Aberfan facts. Commission of Inquiry was formed to find out the details and matters regarding to the flood. Queensland Reconstruction Authority was established to conduct the rebuilding program. 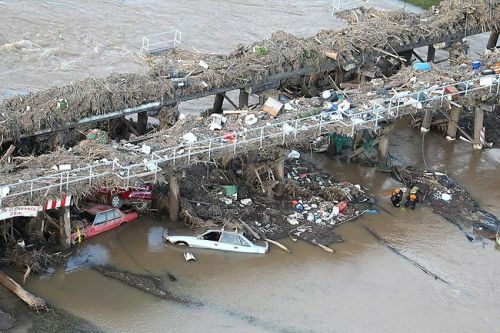 The people who died because of the Queensland flood were around 38 people. But it was reported that 9 people were missing as of 26 January. After the Queensland flood, the Victorian flood followed. 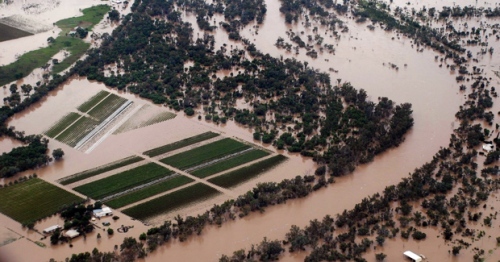 The flood affected more than 50 communities who lived in central and western Victoria. In 1893 and 1974, Brisbane experienced a major flooding after the level of Brisbane water raised significantly on the low laying regions. The flood which struck the towns and cities was caused by Tropical Cyclone Tasha. It triggered the heavy rainfall. It was also combined with La Nina Modoki event which caused a prolonged heavy rainfall in eastern Australia. 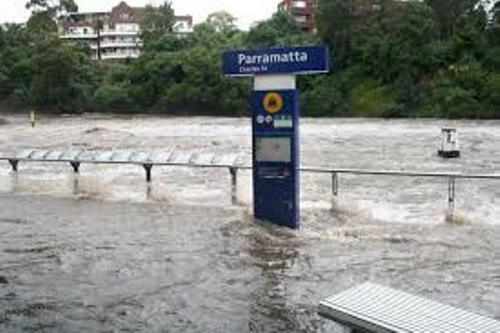 Do you have comment on facts about Australian floods?